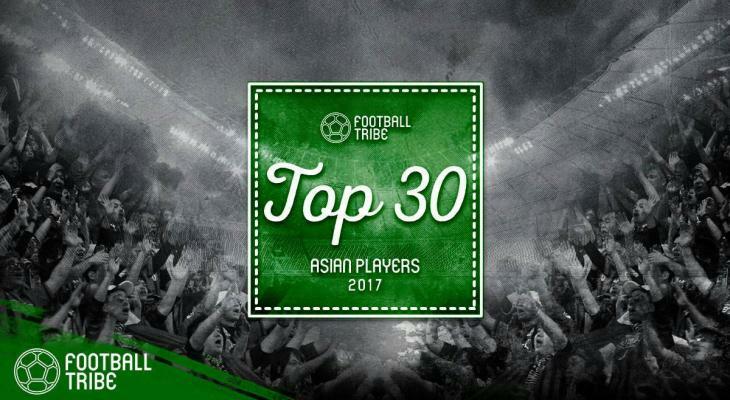 Football Tribe Awards with our Top 10 Players in Asia! 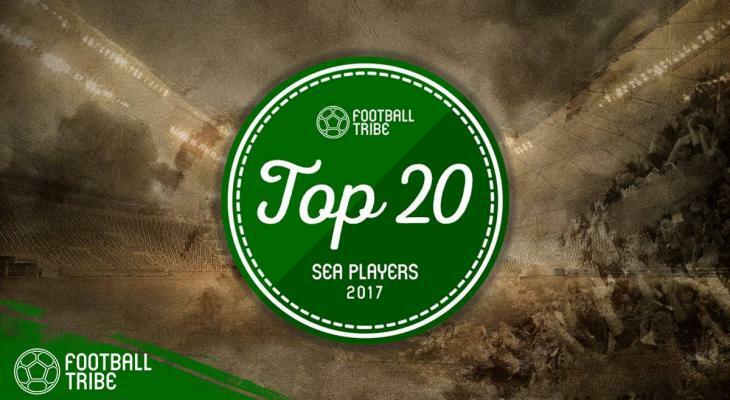 Before unveiling our Top 10, take a moment to look back at #30-21 and #20-11.
Who made the cut? Click to the next slide to find out!